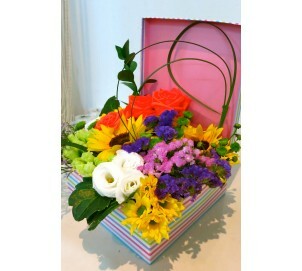 A unique and beautifu flower box of flowers. SHOP NOW! Delivery within KL & Klang Valley only.